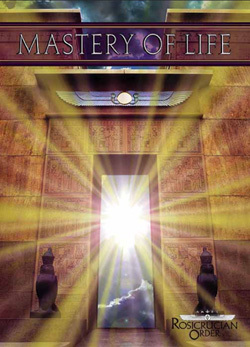 Would you like to experience Mastery of Life? Enter your name and email address below to learn more about a Tradition that spans centuries and that will guide you upon the Path of Mastery of Life. If you are ready to become a member now, click here.